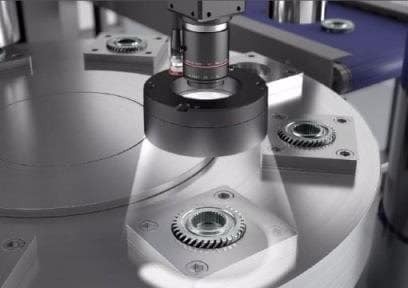 Impeccable defect detection and challenging character recognition made possible with the combination of high resolution camera, laser profile scanner & vision system. The easy to navigate software helps engineers to setup the vision system with just a few clicks. NEW LumiTrax™ Tuning takes multiple images with different lighting. Just choose the best image for 3D inspection setup. Meet your local KEYENCE machine vision specialist for consultation, onsite demonstration, & free trial units!